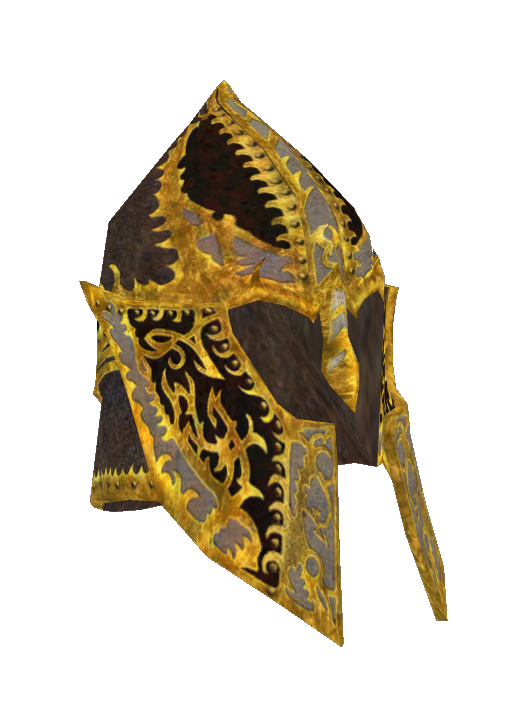 The Helm of Acerion is a holy relic, an ancient artifact and the symbol of Acerion; the God of Valor. The helm was made from the melted drops of Etahr’s shield when it was forged on Corwyn, and gives the wearer complete immunity from fear and doubt on the field of battle. 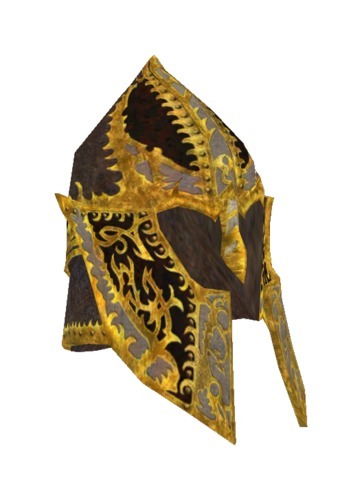 The helm was once worn by King Eradan Myrnäe for the War of the Pretender, but he gave the artifact to the priestly order of Acerion a few years later. The helm is now in the temple of Acerion inside the city of Elsareth. The "Helm" is the name of a constellation, named for this deity.